One of my favorite movement props to use in my music therapy sessions and music classes is the stretchy band. “Grow, Flower, Grow” is a tranquil song that encourages participants to move like a flower would. “Grow, Flower, Grow” can be done with a connect-a-band or a traditional stretchy band, and works best when clients and students are standing. They will be able to make the “flower” grow by walking backwards, swaying from side to side, and even shrinking. It’s great to see my clients and students make the cognitive connections between their movements and the way that flowers grow and move. Between learning about flowers, the gross motor movements, and the social awareness that clients experience when feeling their friends moving the stretchy band all around them, “Grow, Flower, Grow” is the perfect addition to any music therapy session or music class. 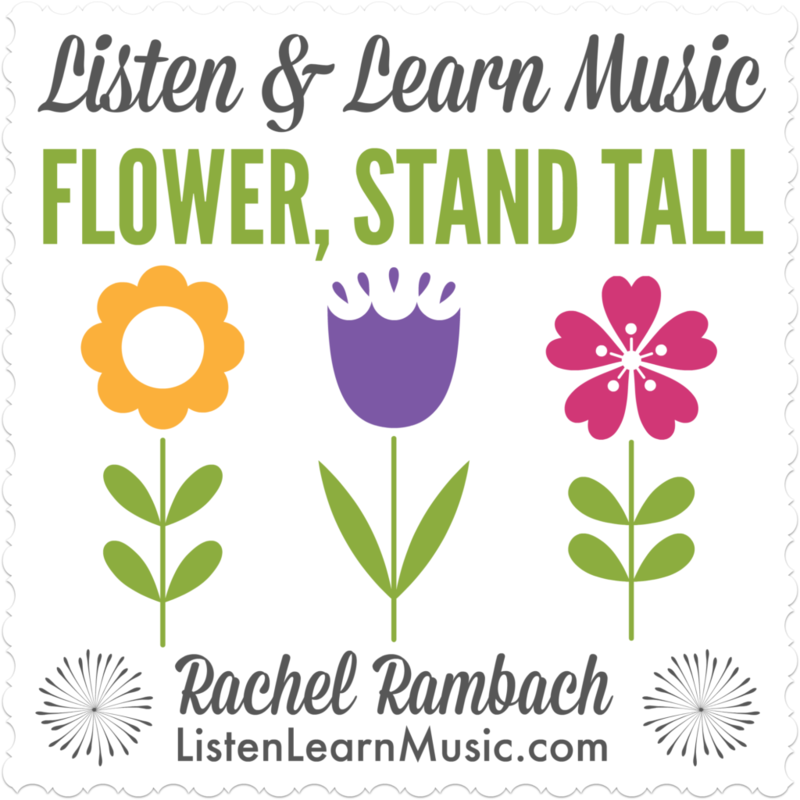 “Flower, Stand Tall” is a challenging but motivating song done with jingle bells. This song encourages children to find wrist bells that are the same color as stated in the lyrics and shake their bells high up in the air. Alternatively, I pass out or let the participants choose what color bells they would like, and instead of choosing the color from the lyrics, they must listen and wait until their bells’ colors are named. Talk about a challenge! For “Flower, Stand Tall”, I like to start it out easy, with a pile of jingle bells in the middle of a circle, then, encourage them to wait and listen, and finally, give each participant two different colored bells, so they will have to discriminate which bell to raise in the air. I love being able to add on various levels of challenge to my songs, or appropriately adapt them for the needs of my clients! 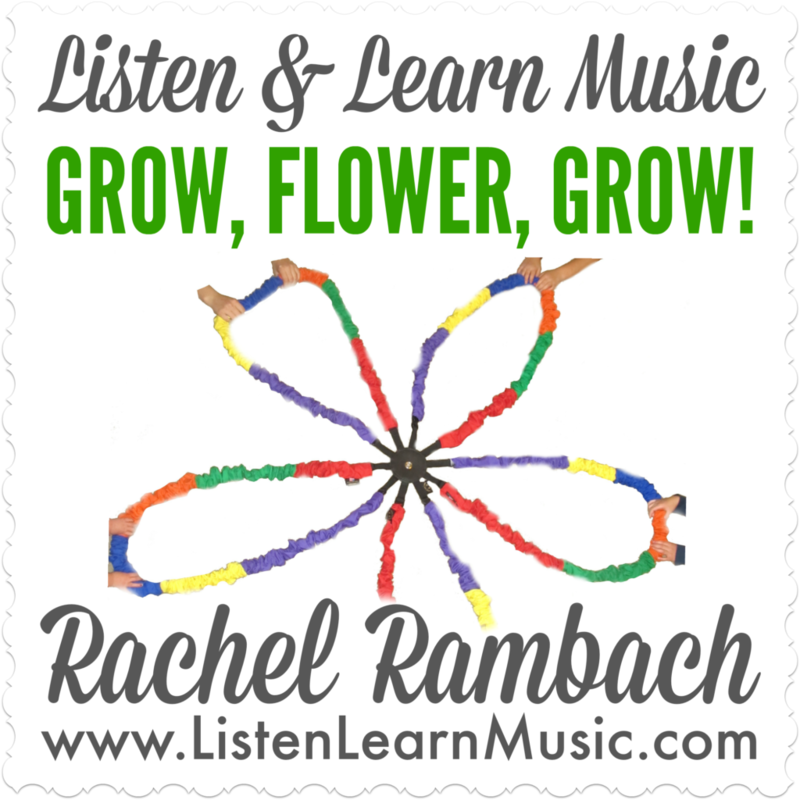 Exploring the Spring Song Pack has inspired my music therapy sessions and music classes, and these two flower-themed songs have been the perfect addition to make sure that my sessions remain goal-oriented while also keeping my repertoire fresh. 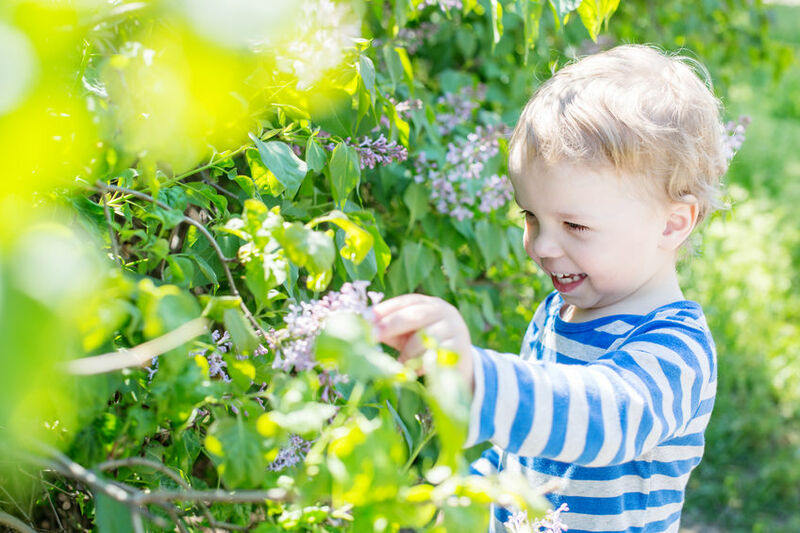 I’d love to hear from you: how are you incorporating spring into your classes and sessions now that the new season has finally arrived? !